Kia India have recently teased its SP concept, which has gone viral for sometime now. 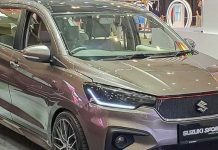 The SP concept, basically an SUV, was teased by the South Korean automaker just days before the 2018 Auto Expo kicks-off. It is expected to based on sister brand Hyundai’s Creta premium SUV on-sale here. 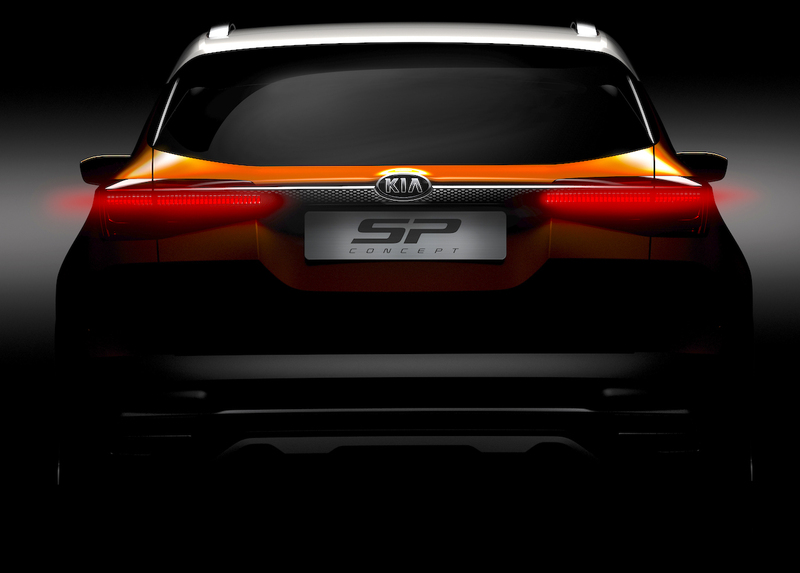 Kia Motors teases SP concept SUV, to be unveiled at Auto Expo 2018. Other than these photos, nothing much has been revealed on the car. 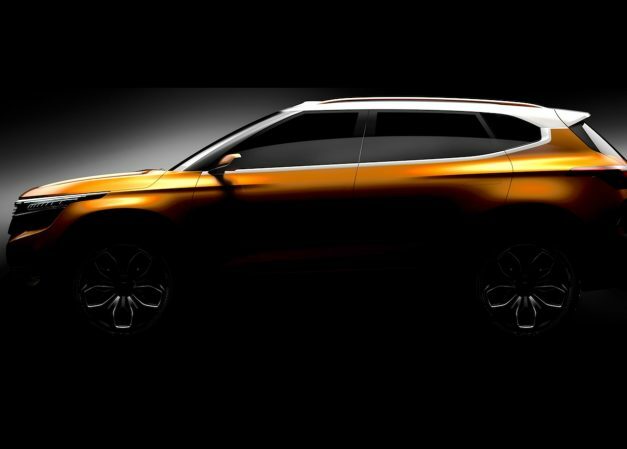 According to reports, the car is set for launch next-year and will be positioned as a premium SUV. The images of the SP concept show the car featuring LED lights at the front and the rear. It carries a sloping roof-line and a prominent waistline, which give it a sharp look. The SP concept also features big wheel arches, which give it a sporty look overall. Engine-wise, the Kia SP concept could be powered by a new 1.5-litre diesel engine and a 1.6-litre petrol engine, both of which are seen on the Hyundai Creta. Production-spec Kia SP Concept-based mini-SUV will launch in the second half of 2019. It will come mated to a 6-speed manual gearbox and a 6-speed automatic gearbox. 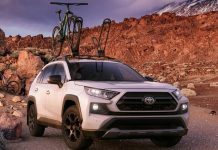 Both Kia and Hyundai are expected to share transmissions for the SP concept and the Creta respectively, so both are mechanically expected to be the same. Kia may bring it to India by next year, and are expected to price it at a starting price of Rs. 15 lakhs.